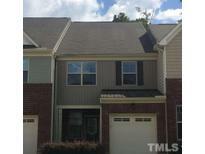 Below you can view all the townhomes for sale in the Weatherfield subdivision located in Cary North Carolina. Listings in Weatherfield are updated daily from data we receive from the Raleigh multiple listing service. To learn more about any of these townhomes or to receive custom notifications when a new property is listed for sale in Weatherfield, give us a call at 919-634-6501. Spacious Second Floor Laundry. One Car Garage. MLS#2249087. 987. 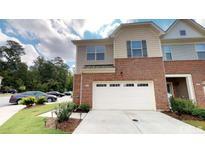 Very close to work place, shopping, walking trails. DO NOT MISS! ! MLS#2246957. 3159. Large Owner's Retreat w/Coffered Ceiling, Large W/I seperate Double Closets, Luxury Owners Bath, Soaking Tub, Separate Tiled Shower, Large Utility Room, Tile Floors. Walking Trails, Desired Cary Area MLS#2244077. 1320. 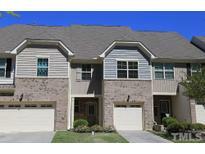 Convenient to RDU Airport, RTP, Dining, Shopping, Park West Village. Price to Sell, must see! MLS#2242519. 4039.